We train volunteer befrienders and staff in conversational styles and techniques that boost the quality and impact of their befriending relationships. Our training aims to build confidence and know-how so every befriending conversation makes a positive difference to the lives and wellbeing of those in the community you seek to support. 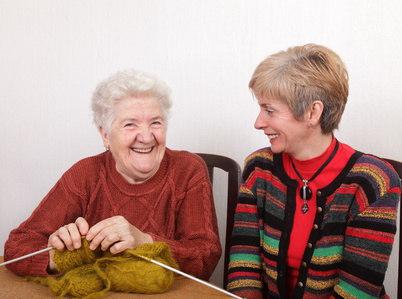 We design each course specifically around your befriending context, and the needs of your volunteers. As volunteer befrienders ourselves, we understand the challenges for befrienders, and recognise the diverse needs of those we befriend. We have provided training for befrienders who support the elderly, those working with disadvantaged young people, and communities with health conditions supporting others with the same.